Take your downward dog to a whole new level with these cannabis-friendly yoga classes. What do yoga and cannabis have in common? They are common ingredients in the path towards wellness for your mind and body. In the ancient Indian system of medicine known as Ayurveda, marijuana was considered a medicinal herb, with physical, emotional, and spiritual benefits. 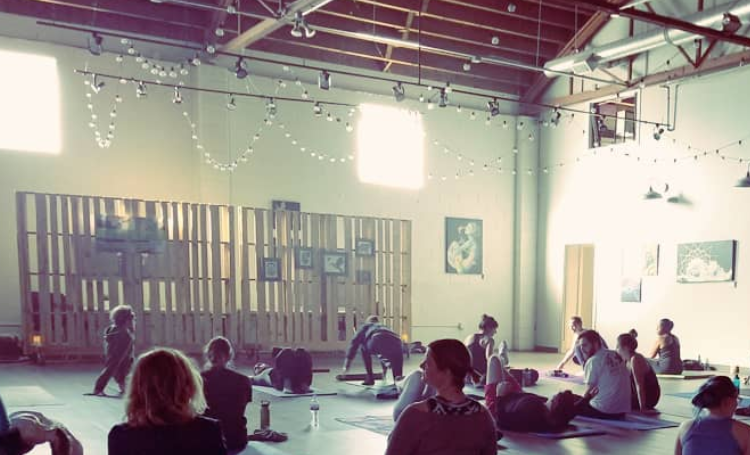 So it's no surprise that several yoga studios around Denver have embraced the ancient tradition and are offering cannabis-friendly yoga classes. Check out one of these classes to smoke and stretch your way to a healthier state of mind. Local instructor Amanda Hitz teaches this class at Cultivated Synergy. This all-levels, donation-based class allows you to reap the benefits of both marijuana and yoga. You'll need to apply on the website to be eligible to attend. 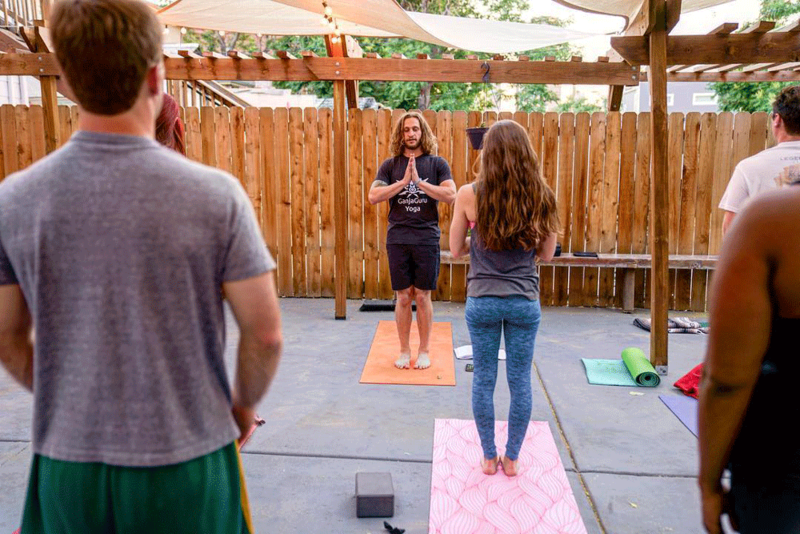 Ganja Guru Yoga hosts classes out of Urban Sanctuary and other private spaces. You won't consume marijuana at these private, invitation-only events, but you are encouraged to blaze beforehand. You can also book individual and group experiences. Twisted Sister hosts yoga classes regularly at Urban Sanctuary and Dank Dispensary. Each class starts with a ganja smoke ceremony, and they also have ganja yoga retreats held in beautiful locations throughout Colorado. All classes are BYOG. Marijuasana has yoga videos you can do at home, and they also offer pop-up CBD and cannabis classes around Denver. CBD group classes can be held anywhere, while cannabis classes are hosted in private residences to comply with the law. Marijuasana is also mobile and provides private group classes and lessons, which you can book for your next event. Have you ever attended a cannabis-friendly yoga class? Did we miss any on our list? Let us know in the comments below. 5 cannabis-friendly lounges where you can truly relax.